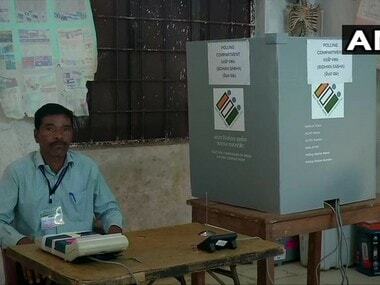 Raipur: Defying Maoists' call to boycott elections, voters Thursday came out in large numbers to exercise their franchise in Bastar Lok Sabha constituency of Chhattisgarh, where an estimated 57 percent turnout was recorded. 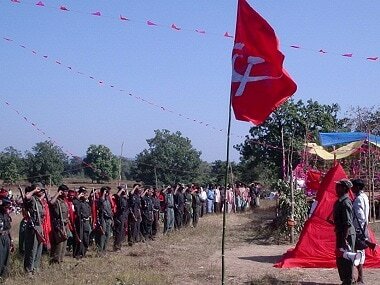 Naxal-hit Bastar was the only Lok Sabha constituency that voted in the first phase in Chhattisgarh, which has 11 seats. Nearly 80,000 state and paramilitary personnel were deployed across the constituency. Election officials said the voting figure may go up as several polling parties, which manned booths in interior areas, will return only Friday, after which the final turnout will be calculated. The fate of seven candidates, including Dipak Baij (Congress) and Baiduram Kashyap (BJP) — the two main contenders — were locked in EVMs. 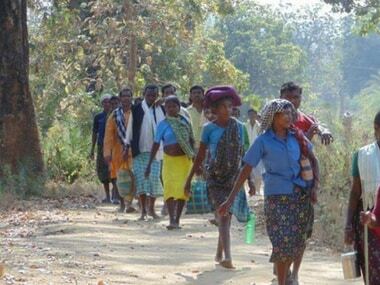 "The polling was relatively incident-free in the Bastar Lok Sabha constituency. 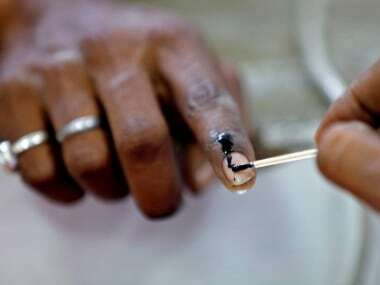 No untoward incident was reported during voting," Chief Electoral Officer Subrat Sahoo told reporters in the evening. For the first time, drones were used in large number to monitor security around polling stations in Naxal-affected areas, he added. Around 57 percent voter turnout was recorded till 5 pm and the figure may go up, Sahoo said. In 2014 the Lok Sabha elections, the Scheduled Tribe (ST)-reserved seat, which consists of eight Assembly segments, had recorded a turnout of 59.32 percent, he added. Voting was held from 7 am to 3 pm in four Assembly segments — Dantewada, Konta, Bijapur and Narayanpur and between 7 am and 5 pm in the remaining segments — Bastar, Chitrakot, Kondagaon and Jagdalpur. The highest voter turnout of 70.73 percent was recorded in the Bastar Assembly segment, while the lowest, 28.34 percent, was in the Konta assembly seat, he said. During the polling, a total of 33 VVPAT machines were replaced, the CEO said. Voter Verifiable Paper Audit Trail (VVPAT) is an independent printer system attached with EVMs that allows the voters to verify that their ballots are cast as intended. The wife and relatives of BJP MLA Bheema Mandavi, who was killed in a Naxal attack near Shyamgiri village in Dantewada Tuesday, also exercised their franchise. Around 77 percent voter turnout was recorded in the polling booth set at Shyamgiri village, he said. 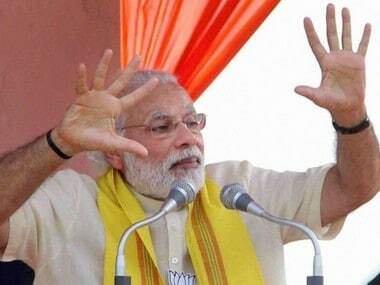 They exercised their franchise in the polling booth set up in nearby Kundla village, he said. Of the 1,879 polling booths in the constituency, 741 were marked as hyper-sensitive and 606 as sensitive in view of threat from Maoists, who had given a poll boycott call. Helicopters were used to ferry 165 teams to their respective polling booths in the constituency which has 13,77,946 voters.